With a proposed control tower for the Waterloo Regional International Airport, a new roadway was required to provide access to the site. 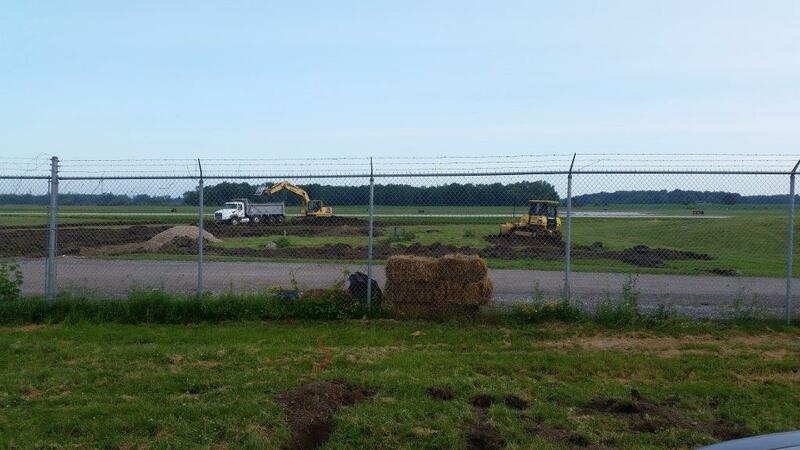 This project involved grubbing, bulk excavating and grading of access roadway for proposed Control Tower to Waterloo Regional International Airport. A proposed subdivision required a roadway with services. 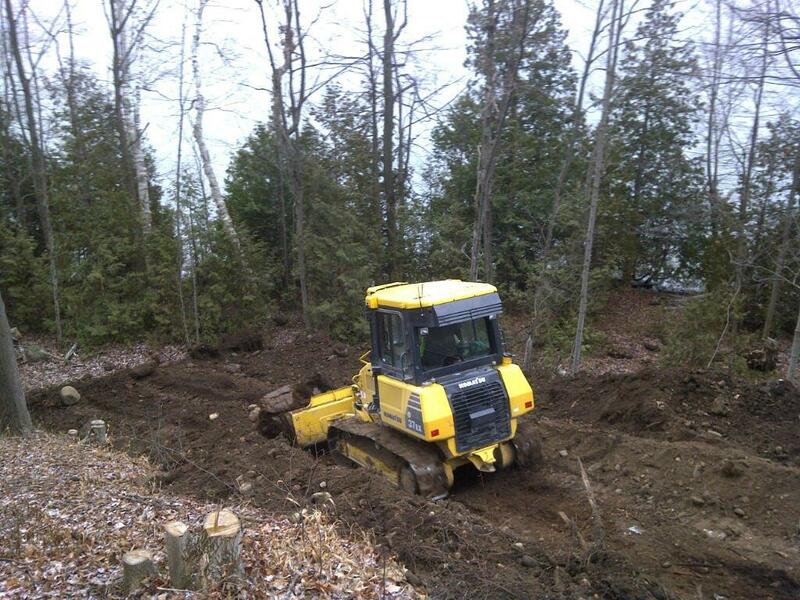 To fulfill the project requirements, the work involved grubbing and Bulk Excavation for proposed Subdivision complete with water main, sanitary & storm sewers. The requirements of this project was to update infrastructure underneath a Lincoln Road in Waterloo, Ontario. 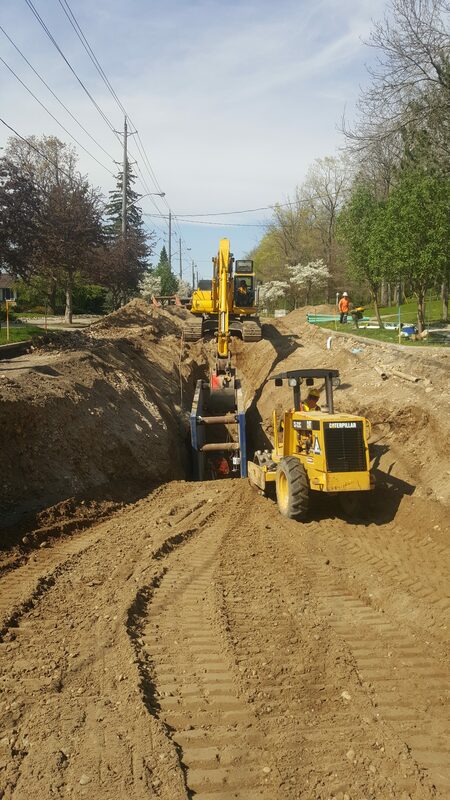 This project involved the supplying and installation 600 metres of 200mm sanitary main to depth of 5 metres down heavily used road in heart of Waterloo, Ontario. Founded in 1973, originally Alf’s Grading and Backfilling, the company evolved over the last four decades into a modernized construction company. We are a quality focus organization with a staff of nearly 30 employees, with projects spanning across most of the province of Ontario.